Love is two-sided. Kim Kyung Tak is so sincere in his proposal, yet he has forgotten to ask the lady if she is agreeable. When a Hallyu star is casted in a local drama, just solely the overseas broadcasting rights would have earned back 60-70% of the production fees. 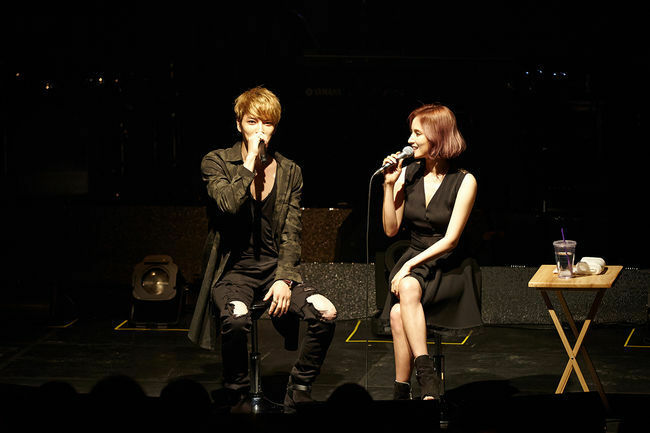 For MBC’s ‘Dr Jin’ whereby Kim Jaejoong was casted, a record-high overseas broadcasting rights proposal was received. The overseas importers are also engaged in a fierce battle for the drama.